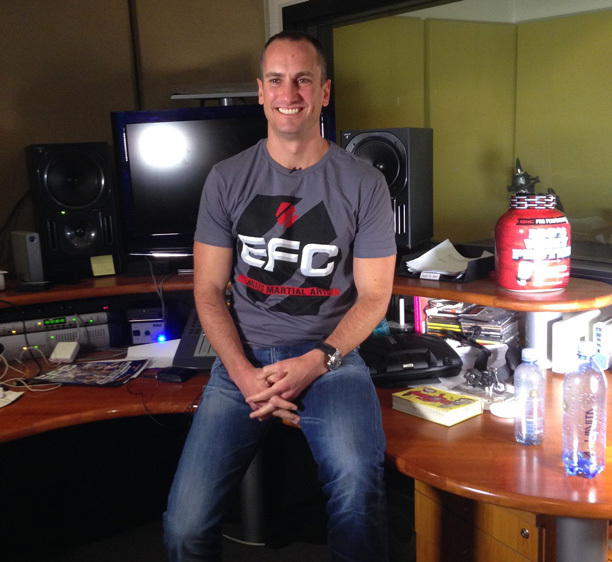 Johannesburg, South Africa – EFC has had a fantastic year so far, the organisation started off the year winning sports brand of the year a 2nd time running and is about to start the countdown for the 3rd event of 2015. Following are some highlights of what is still to come this year. In the main event we see the heavyweight title fight between Andrew van Zyl, who could have the toughest chin in the business go head-to-head with Brendon Groenewald, the untested champion. Groenewald is the man who showed his KO power against Walravens and has one of the best ground games in the organisation. Carnival City in Johannesburg is gearing up to host this milestone event. A massive fight card has been lined up for the fans. EFC president Cairo Howarth was set to announce 3 of the main card bouts earlier this week, but has delayed the announcement until all 5 of the main card fights have been signed. Johannesburg gets an MMA overload. The event is be headlined by the middleweight title fight between Michiel Opperman and Liam Cleland. This bout was initially set to take place earlier in the year, but due to a injury it was rescheduled for July. Demarte Pena is still to sign to fight Cedric Doyle for the bantamweight title. Since Irshaad Sayed turned down the title fight against the champ, Cedric has been demanding the shot, which he felt, was rightfully his. If this bout takes place it will be a huge addition to the planned card. Will Norman ‘Chef’ Wessels defend his title here? It all depends on whether Gideon Drotschie, the former champ can defeat Tumelo Maphutha in Cape Town next month. If ‘The Truck’ causes the upset, ‘Chef’ will most likely defend his title against Maphutha in Johannesburg. The outcome of this upcoming Cape Town event will determine a lot of the August Cape Town matchups. Finally EFC returns to Durban! A title fight featuring one of Durban’s best awaits, and in the women’s race to EFC gold, will we see Durban’s Amanda Lino facing another top prospect? Look out world… here she comes.